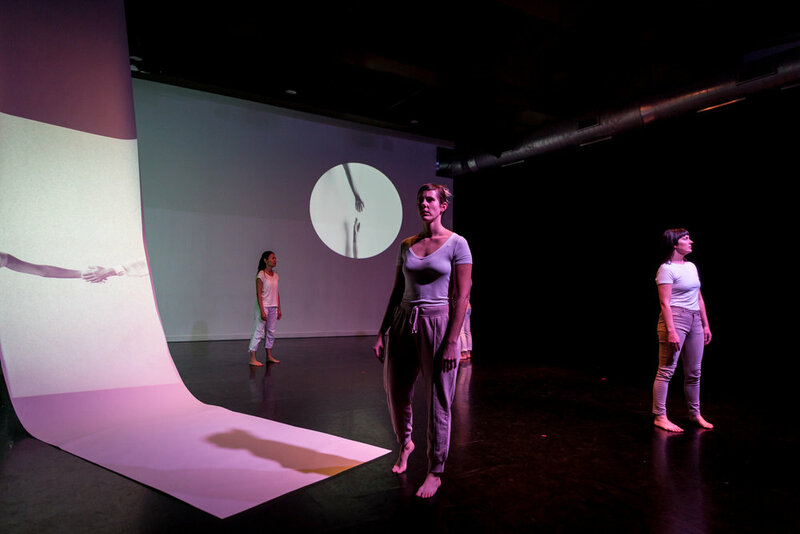 This project is presented in partnership with New Hazlett Theater through a new pilot program aimed at helping artists shift beyond emerging status. A Letter Compiled From All Letters is made possible with generous support from the Opportunity Fund, Pennsylvania Council on the Arts (a state agency), The Heinz Endowments Small Arts Initiative, The Pittsburgh Foundation A.W. Mellon Grant and Investing in Professional Artists Creative Development Grant, Amherst College Guest Artist Series, Kelly Strayhorn Theater Fresh Works Residency, PearlArts Studios PearlDiving Movement Residency and New Sun Rising donor, Courtney Harris.